Take your screen and degrease it, domestic oven degreaser spray will be fine to use on your screen. Then you need to take your paint emulsion, and pour it gently into the scoop coater, propping the screen up vertically, proceed with applying the paint by gently tipping the coater forward so that the paint slides off evenly onto the screen, be sure to start from the bottom and work your way up in one smooth and slow movement, before tipping the coater back slightly once you reach the top of the screen to avoid spillage. Be sure to do this in the dark, and to keep away from direct exposure from the light until you are ready to imprint your image onto the emulsion, leave the screen there until it is completely dry. 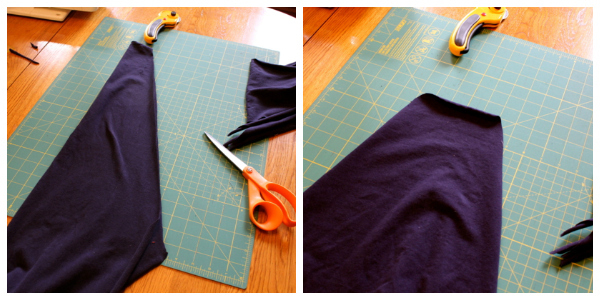 Take your image (transparent paper drawing, or a cut out) and put it onto the dry emulsion. Set the screen under your light source of choice, making sure you have a non glossy object (towel, foam etc) under your screen to soak up any stray light. Putting a pane of glass to keep the image plush with the screen is beneficial, and will also protect the image from being moved. Remove your image from on top of the screen after approximately 2-8 minutes, this changes drastically due to your light source, amount of emulsion and your image detail, so be sure to keep an eye on it, experimentation is key. Take your screen to your wash area and apply a small showering of water onto the screen to make it damp, holding the screen up to a light, you should be able to see your image on the screen. Leave the screen for 60 seconds before hosing the screen down, removing the image’s stencil from the emulsion. Be sure to hold it up to the light once again, to check for pinholes or gaps in the screen and use tape to fill in the borders so that absolutely no ink will be able to get through, except via the image’s stencil. This entry was posted in Blog on January 31, 2019 by Christina Hoover. 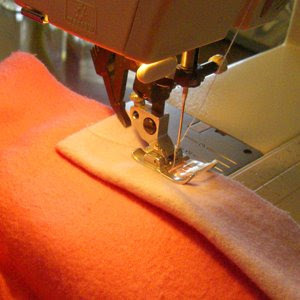 If you are interested in quilting, one of the first and most important things that you are going to need to do here then is choose a quilting pattern. 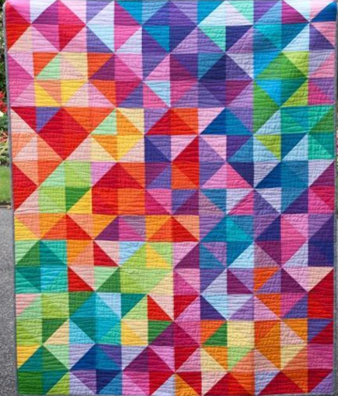 There are various different resources out there that you can use to find a quilting pattern, but one of the best is the Internet. 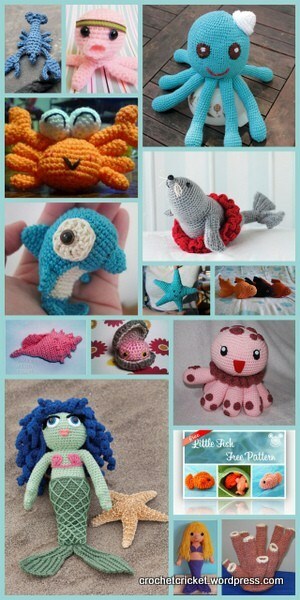 There are literally hundreds of different online companies that you can find a quilting pattern through. Of all the different companies online that you can get a quilting pattern through, here are a few that you will really want to consider. 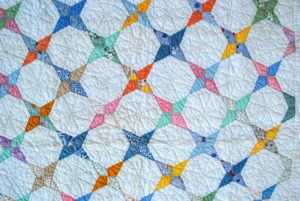 This is one of the best companies online that offers quilting patterns to the general public. They are a terrific online resource for innovative, high quality quilt patterns that may be purchased, downloaded and printed from your home printer instantly. This means that you never have to worry about waiting to get your pattern, and instead can get started right away. 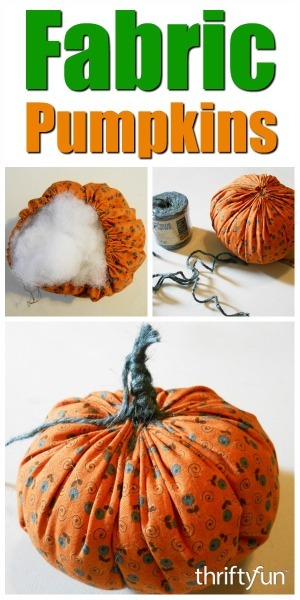 They offer some terrific quilting themes, such as Halloween and Christmas right now as these are the upcoming holidays. You should keep checking back to see what they have to offer, what is new and exciting. 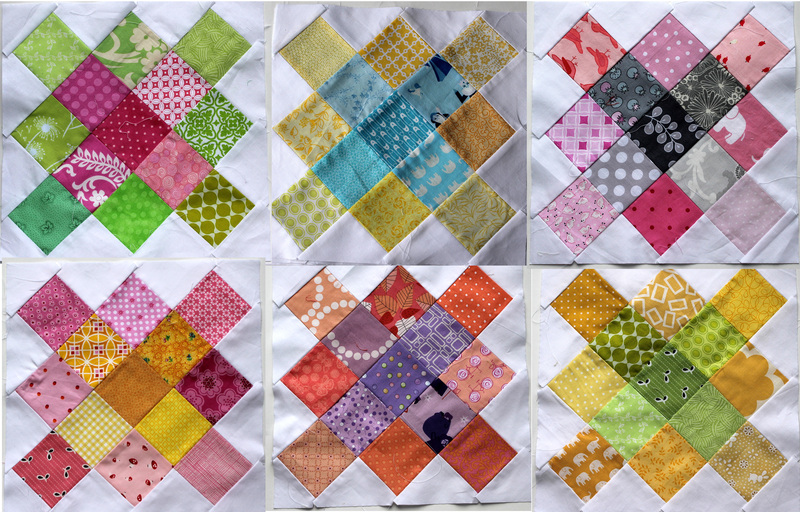 If you want to find a free quilt block pattern, this company would be well worth your time. They have a full range of quilt patterns and instructions, but as well quilt fabrics, notions and books. They even offer quilting classes year round so if you are just getting started with the hobby and need a hand or just want to refresh or upgrade your skills, these classes would be ideal. They carry high-end synthetic and 100% mohair furs, joint sets, glass eyes, and many interesting colors of ultra suede for teddy bear paws and pearl cotton for your teddy bears’ noses. 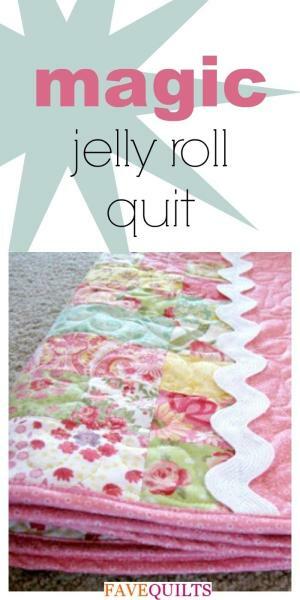 This is another company you will want to consider if you are looking for quilting patterns. They offer a membership, with which you will receive free original quilt patterns, free block of the month, free printable quilt labels, free quilting techniques and so much more. They are always updating their selection of quilting patterns, and so whether you are looking for a particular holiday or other event, you will always be able to find what you are looking for. Any one of these online companies would be ideal to get a quilting pattern through, however you can also find quilting books with patterns or you can even come up with your own quilting patterns. This entry was posted in Blog on December 6, 2017 by Christina Hoover.